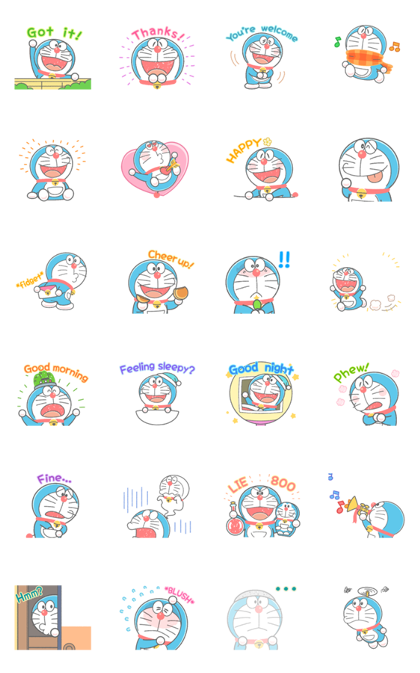 Add an artistic touch with this animated sticker set from Doraemon! The relaxed crayon-style artwork is a great look for all of your chats. 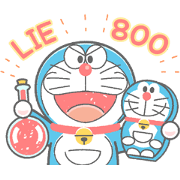 These fun Doraemon stickers have got you covered for all types of situations!